Shopping for carpet can be overwhelming. Consider where the new carpet is being installed, whether it’s a high traffic area like hallways or living room. Also think about texture, color, and pattern options for the appearance you’re trying to create. Our expert sales professionals are here to help. They will help you find the perfect low- maintenance, durable dense loop or a higher pile, super-soft to the touch texture carpet. Going green? Don’t worry, we have you covered here too. 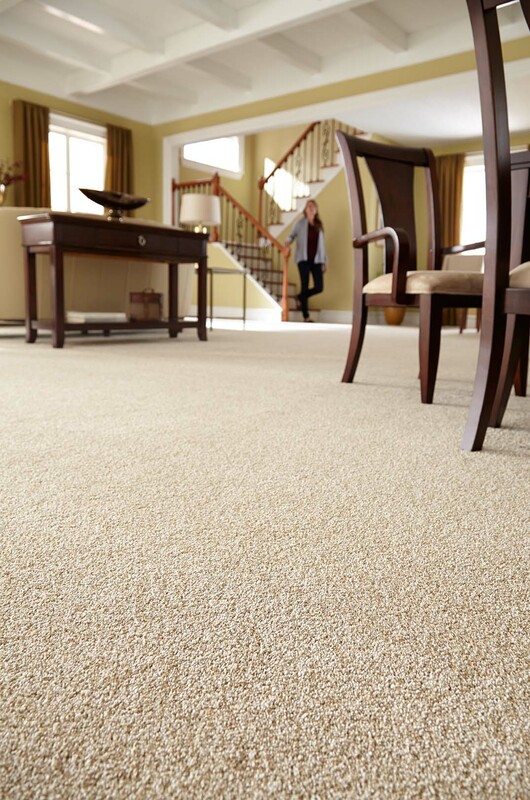 We have a variety of carpet options made from renewable and sustainable fibers. No problem. Our vast inventory on hand will get your new floor installed quickly and to meet any budget needs.